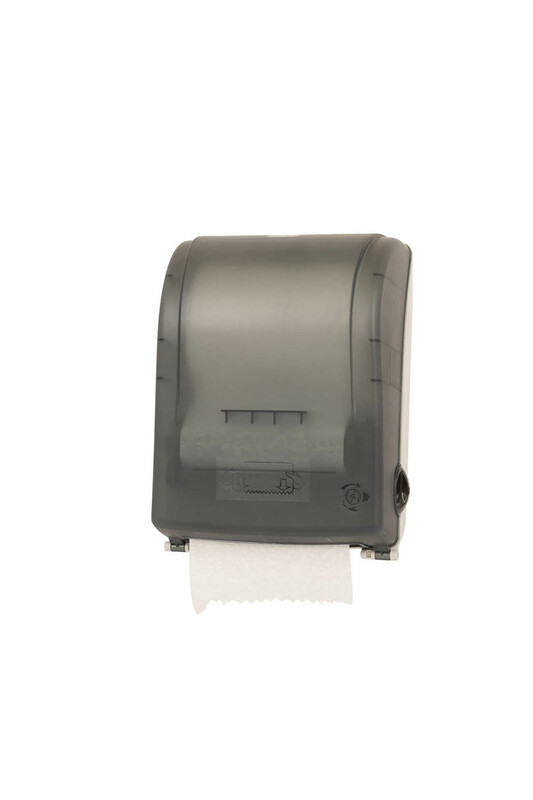 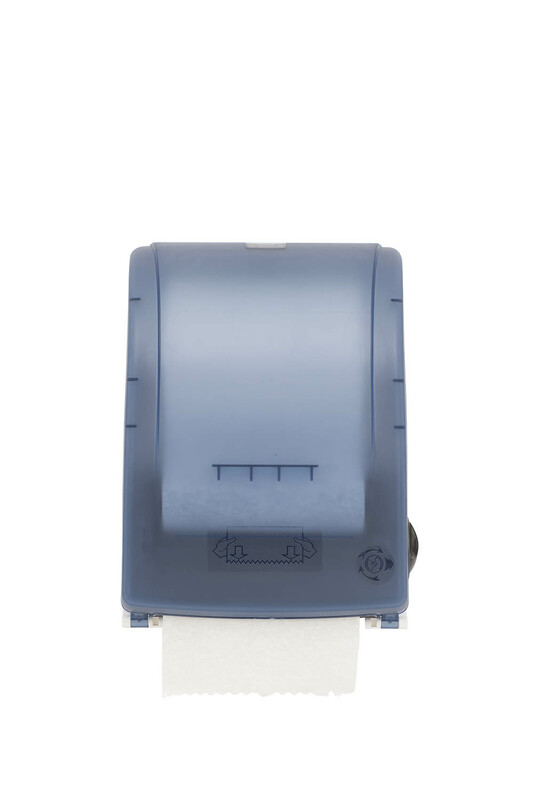 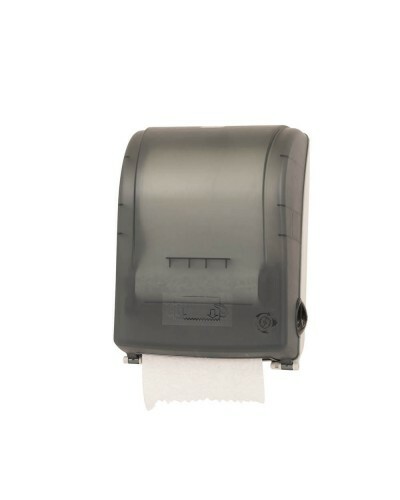 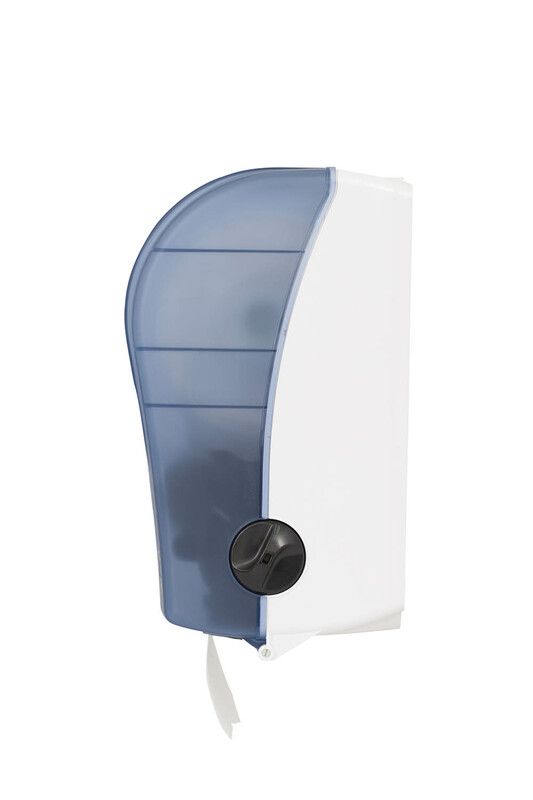 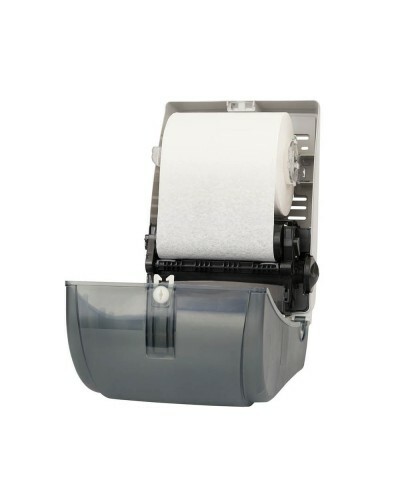 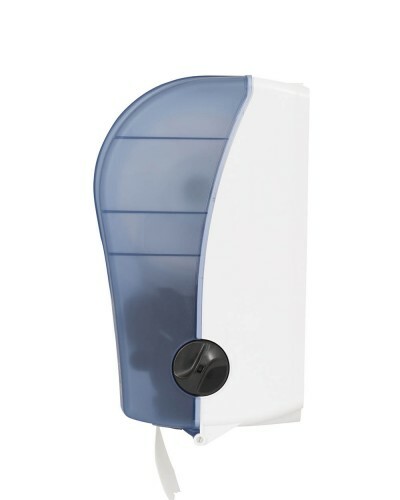 Fully enclosed paper towel dispenser, paper stays clean and dry. 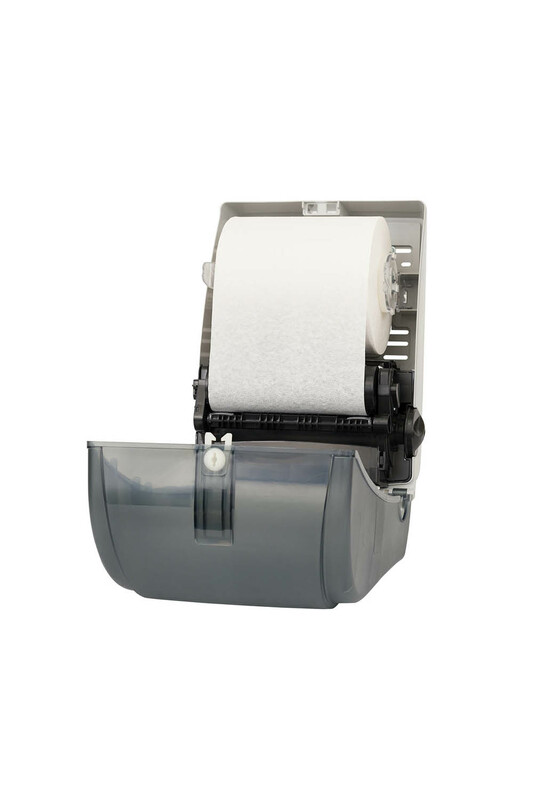 Every pull is cut to an optimum length. 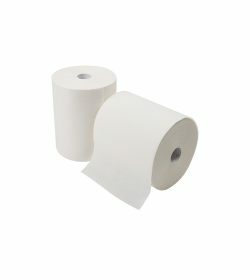 Suitable to use with most types of hand towel rolls. 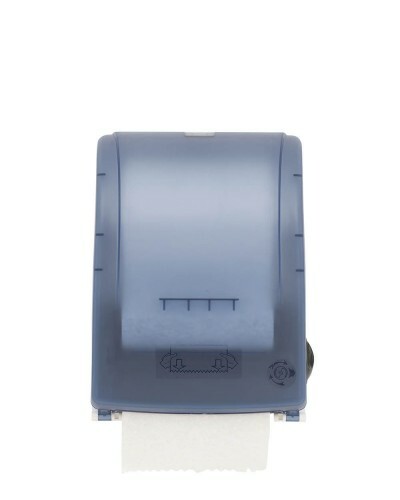 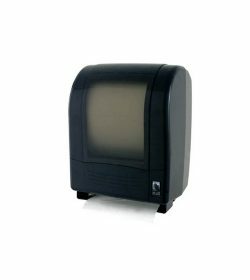 Copyright 2019 Duprex Singapore Pte Ltd. class="single single-product postid-943 woocommerce woocommerce-page x-integrity x-integrity-light x-navbar-static-active x-full-width-layout-active x-full-width-active x-post-meta-disabled x-v4_3_4 x-child-theme-active cornerstone-v1_1_3"